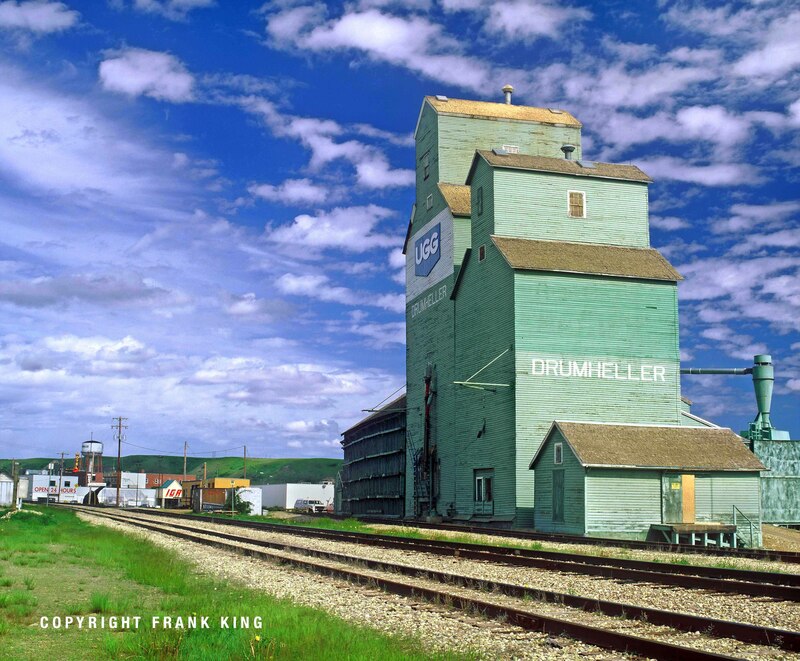 There was a time when these elevators dotted the Canadian prairies like dandelions. But during the past 30 years they’ve been steadily torn down and replaced, when needed, with concrete silos. This one, photographed during the 1990s with my old Pentax 6×7 medium format film camera, is one of them. It’s quite sad, really. This distinctive architecture is unique to the prairies. Tripod, Velvia slide film, polarizing filter.